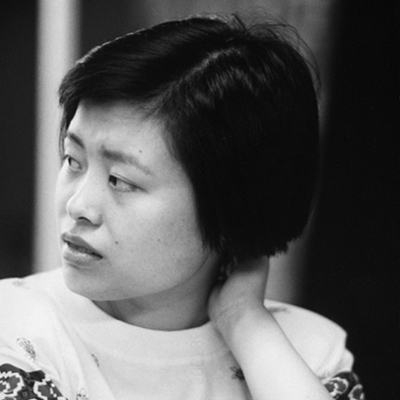 A trailblazer and national hero in China, Xie Jun was the first player from Asia to become women’s world chess champion (1991-1996 and 1999-2001), ending a 41-year Soviet stranglehold on the title. 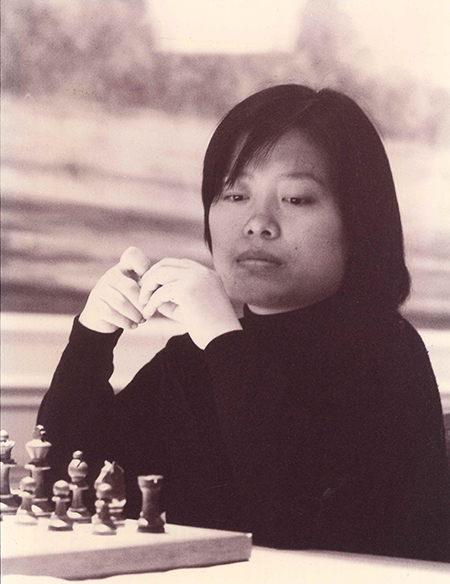 As a four-time women’s world chess champion, she is the very first player to win the individual title under both the classical system and the knock-out system. 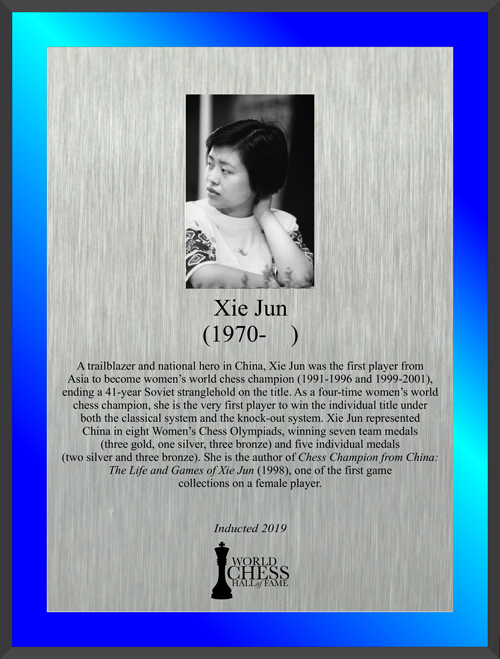 Xie Jun represented China in eight Women’s Chess Olympiads, winning seven team medals (three gold, one silver, and three bronze) and five individual medals (two silver and three bronze). 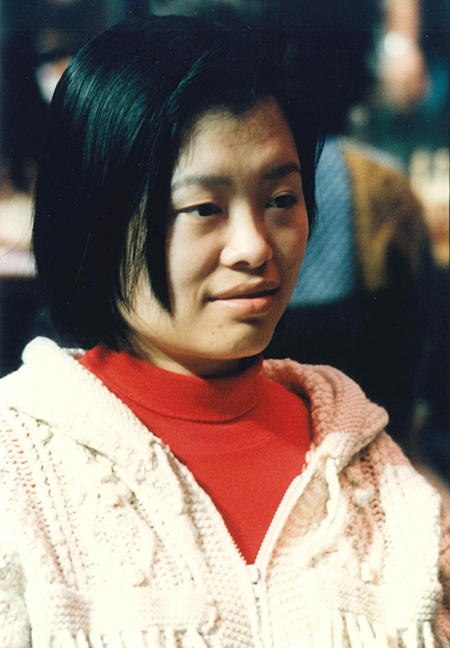 She is the author of Chess Champion from China: The Life and Games of Xie Jun (1998), one of the first game collections on a female player. 7 ¼ x 5 ½ in.